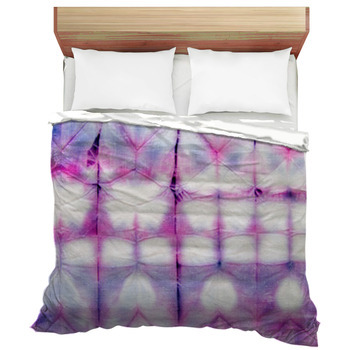 Tie dye bedding by VisionBedding offers soft tie dye comforters along with tie dye bed sheets, bed sets and duvets. There are different options that consumers can choose from. 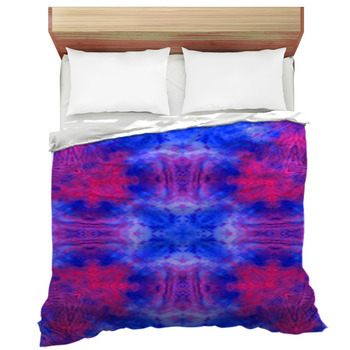 You can go with the colorful, abstract and retro print. 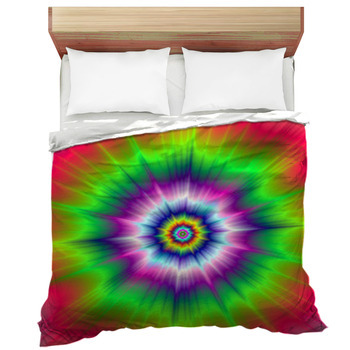 The image incorporates bright colors such as green, yellow, red, pink, purple, and blue. And all these bright colors are separated with black. Or maybe you don't like the bright colors with your crazy style. 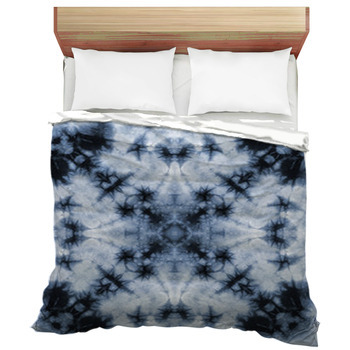 Instead try out our black and white tie dye bedding. 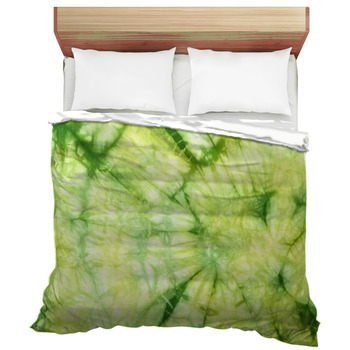 Choose a tie dye print in green and yellow hues or you can go for a close up shot of the tie dye fabric featuring a texture in bright orange. 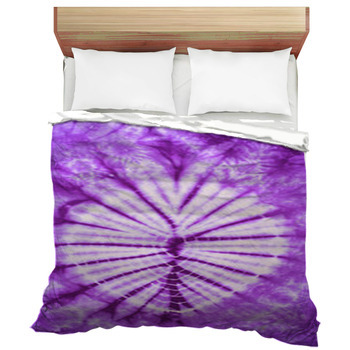 Another close up shot of tie dye fabric shows a hippy tie dyed bedding in shades of purple. 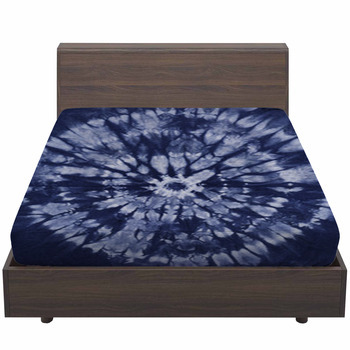 A popular choice is a blue tie dye comforter for young boys bedrooms. 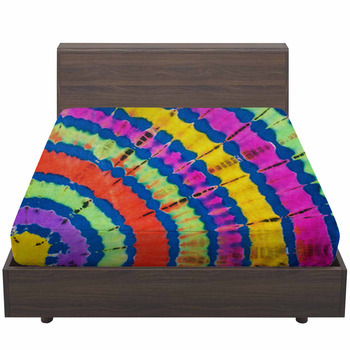 Tie dye sheets are hard to find, but are very popular for middle school kids. They're into that 70's look which we totally understand. 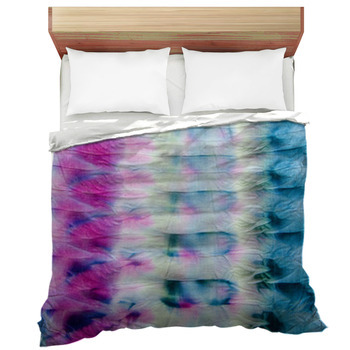 Try a colored tie dye bed sheet and a black and white tie dye comforter. 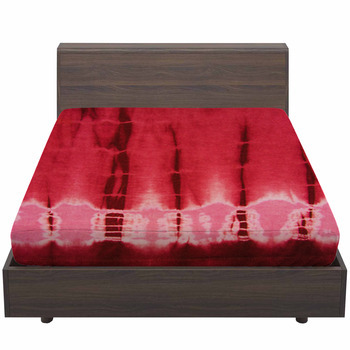 Keeping the top cover neutral colors means the bedroom is crazy enough for you child, but not too crazy for you. 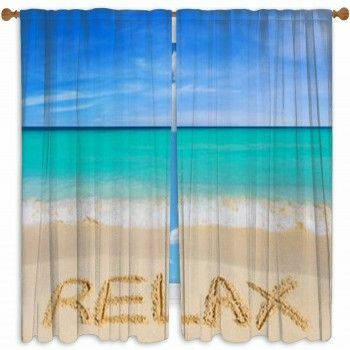 Can't find the right design on this page? 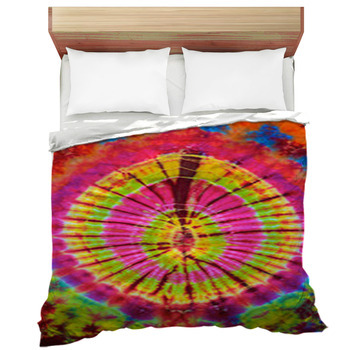 You can either search for black tie dye bedding, or ask us to change the colors of the design you like. You can also alter between different colors by giving the company a recommendation of your choice. 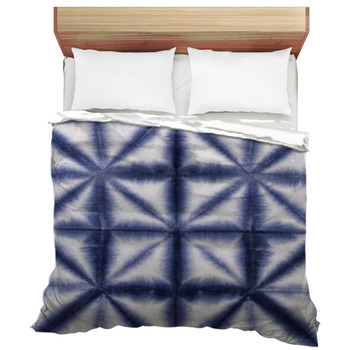 Free customization can be provided with Vision Bedding where you can change objects, design, and backgrounds, or add text as you wish. 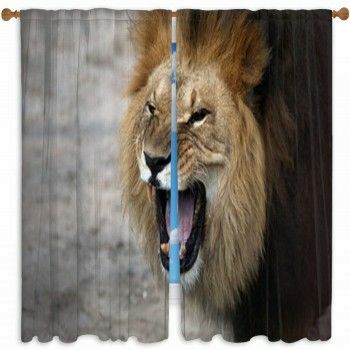 Once you select an image of your liking, you can send in any text that you wish to be added on the image and Vision Bedding will do the needful for you.